Evo, the action sports and outdoor retailer, announced the completion of its purchase of Whistler Village Sports Ltd. and their five retail locations in Whistler, British Columbia. The partnership brings together two businesses and founders whose paths intersected early on in Evo’s history. Whistler Village Sports Ltd.’s retail stores will join with the Seattle-based retailer to establish Evo’s first physical presence in Canada, combining Evo’s innovative retail capabilities with Whistler Village Sports Ltd.’s long-standing reputation for customer service, passionate employees and local expertise. 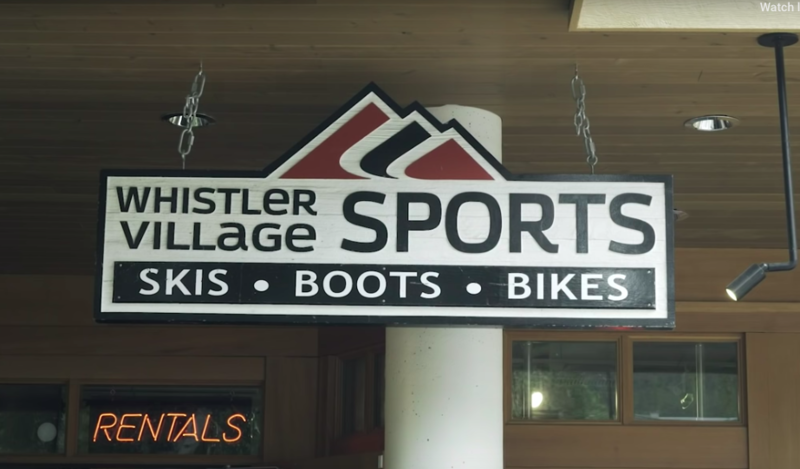 Founded in 1980, Whistler Village Sports Ltd. has grown to one of Whistler’s leading independent retailers under owner Dave Milley. The company operates five distinct retail stores: Whistler Village Sports, Excess Backcountry, Excess Ski + Sport, Mountain Riders and Sportstop. Each of the locations is full-service and specializes in outdoor and action sports, ranging from mountain biking and skateboarding to snowboarding and backcountry skiing. All of the company’s employees will stay on through the partnership with Evo, as will Milley. The move into Whistler is another step toward accomplishing Evo’s three founding goals, the driving force of the business since its inception: to build an iconic brand and business; to create an extraordinary place and path for Evo employees; and to leverage Evo’s success to give back to the communities we serve. Whistler is the perfect place for Evo to continue to realize these goals, as both Phillips and the brand have roots there. Evo, which started online in 2001, has three stores in Seattle; Portland, OR; and Denver. Evo put out a Youtube video providing more details on the announcement. Inov-8 Appoints Lee Cox as VP of Sales, U.S.